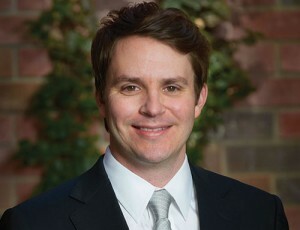 Gibbs Henderson is a partner at Waters Kraus & Paul in the firm’s Dallas office. Gibbs earned a bachelor’s degree from Vanderbilt University and was awarded a Juris Doctor degree from the University of Texas School of Law in 2003, where the Huntsville, Texas native was a Dean’s Scholar. Gibbs was admitted to the State Bar of Texas in 2003, the U.S. District Court, Northern District of Texas in 2004, and the State Bar of Illinois in 2015. Gibbs previously served as a law clerk for the Honorable Harry Lee Hudspeth, Senior Judge, U.S. District Court for the Western District of Texas. 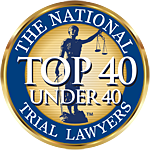 He has been recognized for inclusion on the Super Lawyers Texas Rising Stars list, published by Thomson Reuters, Legal, in 2008, 2010, 2016, and 2017 and Gibbs is a member of The National Trial Lawyers: Top 40 Under 40, an invitation only honor. He is a member of the State Bar of Texas and the Texas Trial Lawyers Association. $2.1M Mesothelioma Verdict for Industrial Mechanic in Tenn.